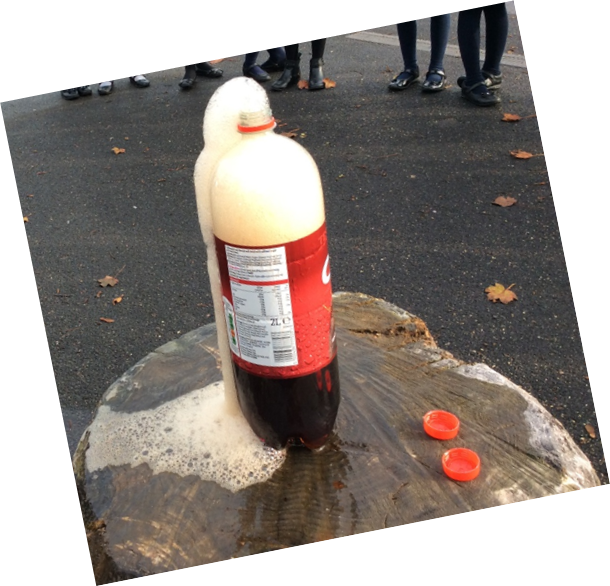 The whole of our academy, The Rivers MAT, took part in a day of activities following the theme of ‘bonfire’. 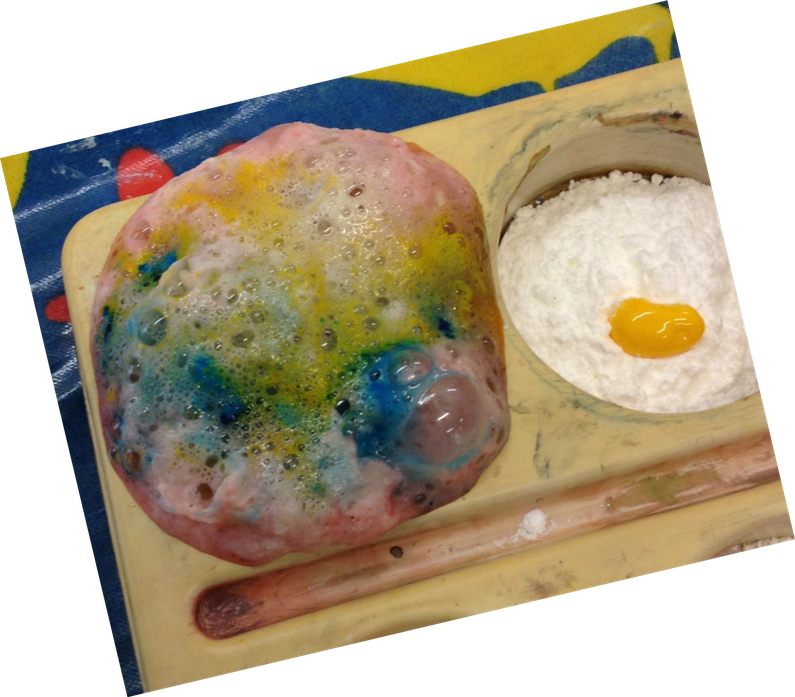 Each year group had lots of fun and everyone completed at least one science experiment. We shared photographs of amazing experiences with the rest of the schools in the academy and enjoyed looking at theirs. In order to raise money for Children in Need, our Pupil Parliament came up with activities that each year group would be sponsored for. Year 1 did a sponsored build. Year 2 did a sponsored run. Year 3 did a sponsored sing. They learnt the words to ‘You’ve got a friend in me’ by Randy Newman and performed to the school during assembly. Year 4 did a sponsored Times Table Rockstars session. Year 5 did a sponsored catch. They completed timed activities then had a huge came of catch as a year group. Year 6 also did a sponsored run. 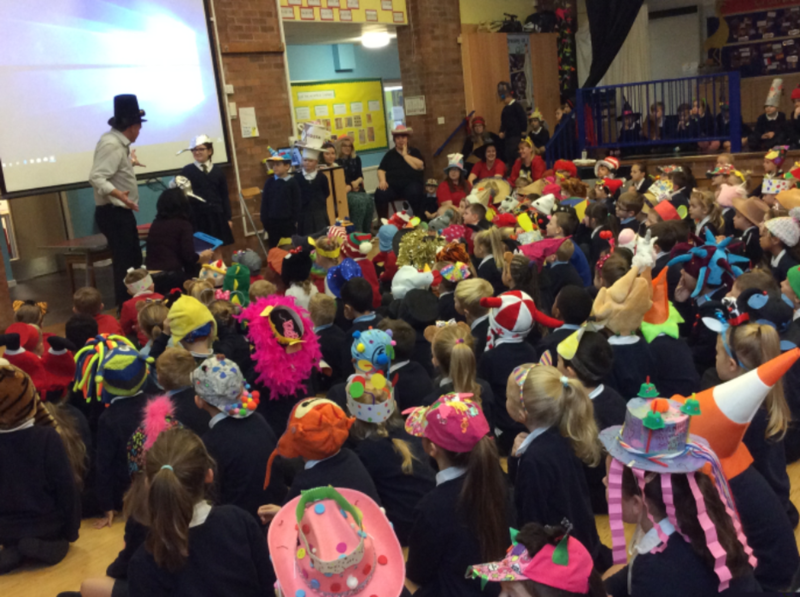 As a school, we all wore funny hats. 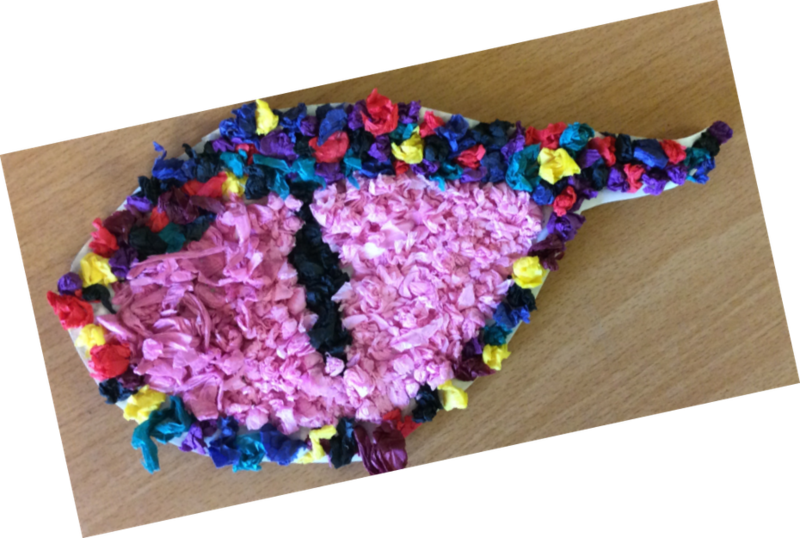 There were lots of creative designs show in assembly. At Cranham, we took part in No Pens Day Wednesday. This day was all about thinking of ways we can learn and record our thinking, without the use pf pencils! 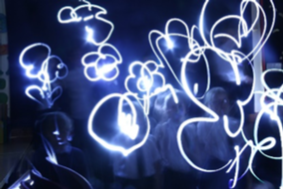 Each year group took part in a range of creative and exciting activities. 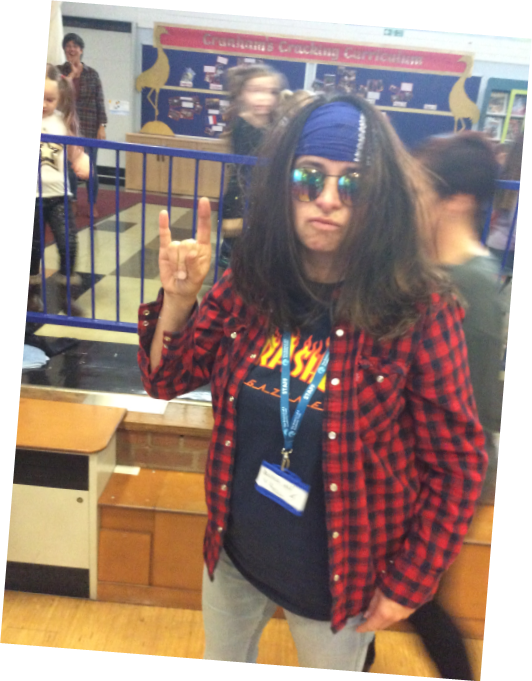 To launch Times Tables Rockstars at Cranham, staff and pupils spent the day dressed as our avatars. 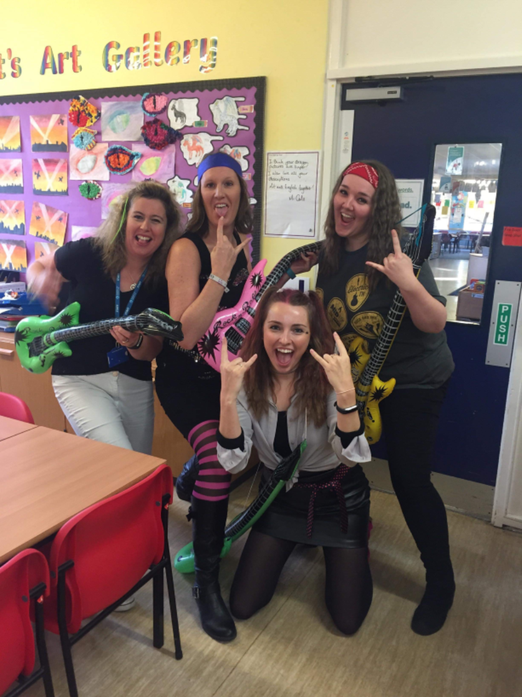 From blow up guitars to crazy hair, everyone made a fantastic effort with their outfits. In assembly, we held a staff and pupil challenge, battling against each other in hopes of achieving the best time.